I've never really considered myself much of a video game fan. It takes a lot of good word for me to even bother with video games, even a Star Wars game. The fan reception to the first Battlefront game was mixed to negative to say the least due to reasons that have been explored at nauseam to this point. 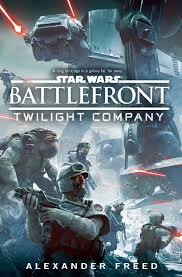 There was at least one good thing that came from the Battlefront experiment and that was the Battlefront novel Twilight Company written by Alexander Freed. Freed is no stranger to the Star Wars universe as he was involved in some of the Old Republic material before the abolition of the old Expanded Universe. Battlefront: Twilight Company is his first work in the new canon and his effort with this book earned him an opportunity to write the novelization for Rogue One. Twilight Company shows a side of Star Wars that we haven't really gotten an opportunity to see yet in the new canon. This book shows the Galactic Civil War from the point of view of the little guys. 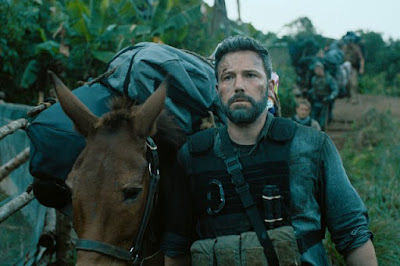 Luke Skywalker and Princess Leia are no where to be seen in this novel and that's fine because its all about the hundreds of people who make up Twilight Company the battalion who will do anything for the cause. Its rare that Star Wars has shown literal war in any material. We got a glance at that tone in Rogue One but this film focuses almost entirely on the "boots on the ground" war story. Unfortunately there are a lot of characters in this book but few get much exploration and it some ways it makes sense. People lose a part of themselves when they are in a war like this. The key figure in this book is a soldier named Namir, a member of Twilight Company who has been involved in the company's operations for at least a couple of years. He is an understandably bitter but moral character that the readers can get on board with. Namir gets his backstory explored more than any other character in the book. 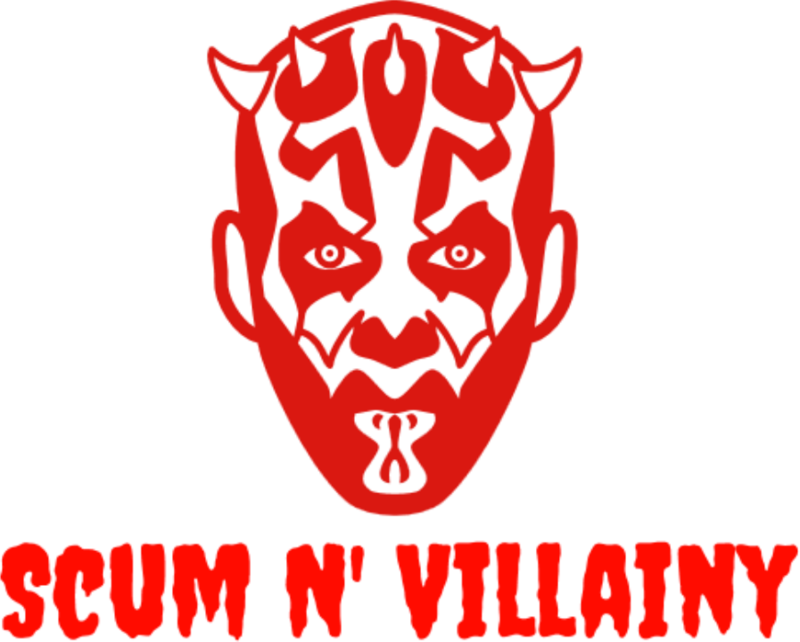 Namir finds himself responsible for an Imperial defector named Everi Chalis who latches on to him when she joins the Rebellion to keep herself free from the blade of Darth Vader's lightsaber. Chalis and Namir have a very interesting relationship and Namir is never really sure on whether Chalis is worthy of his trust or not. Chalis was a former Governor and she knows the Empire and all the points that could give the Rebellion an advantage in the war. Everytime Chalis does something that allows Namir to see some good in her she does something to make him suspicious again. Namir finds his role in Twilight Company to be increasingly more important over the course of the book. Namir is expected to only be a young adult but flashbacks give some insight into Namir's past which explain why he rose up through the ranks so quickly. He had been fighting his whole life in many different conflicts and now he's gotten a chance to fight in the biggest. Namir has a group of allies that don't get explored like I would hope but they do get enough attention that they are likeable even if they don't always see eye to eye with Namir. What's so great about Twilight Company is that it fills a hole that was missing in the Star Wars canon. The story is about the blue collar characters and its as unpredictable as it gets. Countless characters die in the novel and there are several that Freed makes an effort to develop only to have them die in battle. The dynamic between the members of the company really works. They may not know a lot about each others personal lives but in some ways they know each other better than anyone ever could. This may be considered a mild spoiler but the film kicks off just a few weeks before the events of the Empire Strikes Back and it gets to the point where the story actually runs parallel to that film which is something we have yet to see. Freed tells the story of what happens to the Rebellion after the destruction of Echo base and how the Rebels were scattered across the galaxy after their defeat. The company's Imperial counterparts don't really get much attention at all. The main baddie, Prelate Verge basically only exists to be hated and seems to be the Star Wars version of an entitled millennial. His ally Captain Seitaron is probably a better character but neither really become a complex villain and neither really provide anything more than conflict. The pair of villains may not even get 50 pages of content so their characters weren't necessarily a focal point. Freed also gives some attention to a young woman who leads a double life as a Stormtrooper. The Stormtrooper was expected to collide with the Twilight Company at some point but unfortunately when she does it doesn't really make an impact. Without spoiling anything I did feel like the ending was maybe a little rushed and the characters conveniently changed in order to bring an end to the story. The characters started to make decisions that didn't really feel right and even though I enjoyed the final pages. I felt like it could've been an epic emotional ending and in the end I was satisfied, just not thrilled. I'm sure that Star Wars readers will find this book a bit more divisive than some of the other canon material. 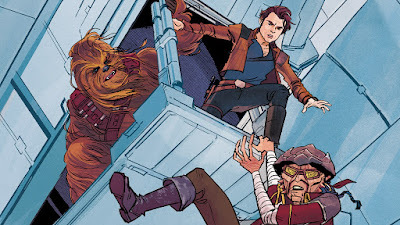 I definitely liked it more than disliked it but it won't land anywhere near my favorite Star Wars books in canon so far. Its still has a story that is worth telling. The main crime with this book as it appears to be a standalone novel. The Expanded Universe boasted several series that allowed us to befriend a squadron of fighters and I hoped that Twilight Company would be back. 2 years later it looks like they have no more plans for them. Even with Battlefront 2 already on shelves with a completely unrelated Imperial division.